We'll even pay to ship it back! Firm, tone, and sculpt in as little as 9 mins a day! • Entire BodyGym Library - Streaming access to our entire BodyGym Digital library. Plus Free Access to All Future Videos! • Includes our 3 New Total Body Workouts - New ways to workout to keep your workouts fresh as you progress. 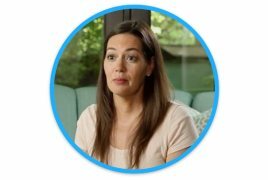 No Trial Fee - When you add videos to your order we will waive the trial fee of $9.95 when ordering the Deluxe or Advanced packages to save you even more! No more need for the gym! 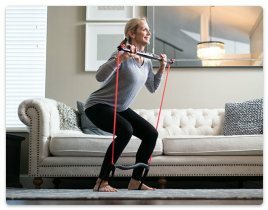 Get a complete full body workout at home without the bulky gym equipment or a monthly gym membership. 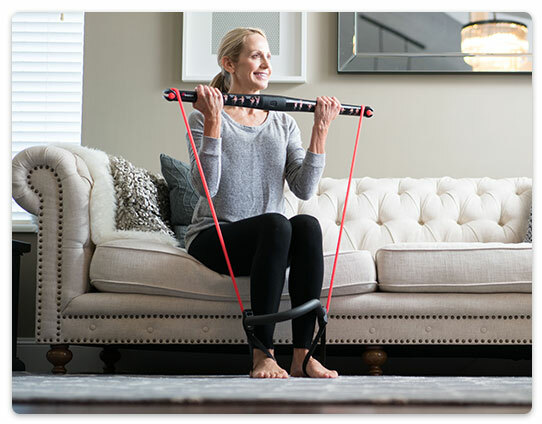 The patented bar weighs under 3 lbs and breaks down easily so you can take it with you anywhere. Perfect for men and women of all fitness levels. 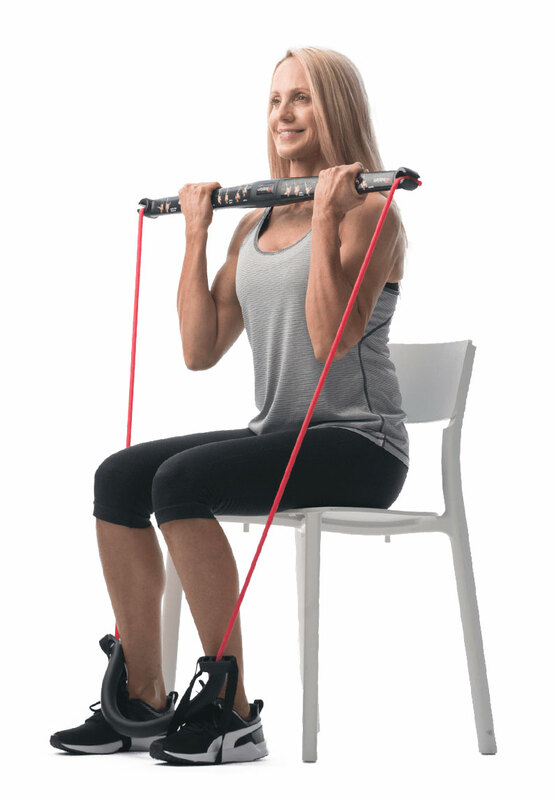 Easily increase the resistance by simply rolling the bar towards you. 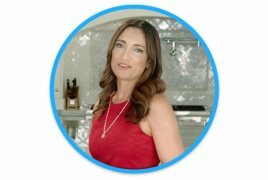 Join Over 1 Million Satisfied Users! on all your devices and we will waive the trial fee! We are excited to bring you one of our most requested services. 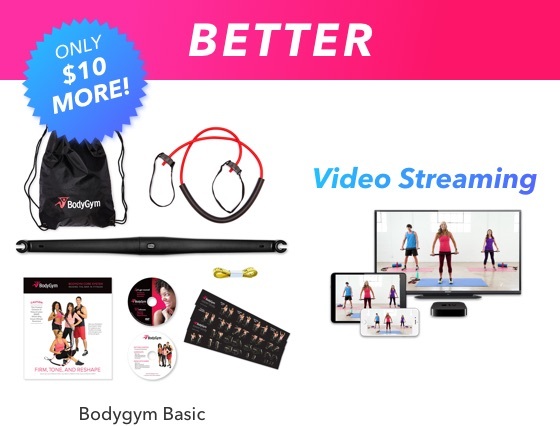 You can now view workouts on almost any device with BodyGym Videos on Demand! 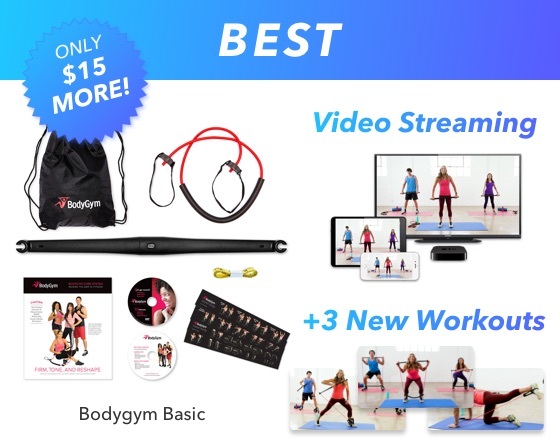 Upgrade to the BodyGym Deluxe or BodyGym Advanced to be able to stream and download workout videos to your Computer, Android or Apple device, Amazon Fire, Roku, Apple TV, and Chromecast. Click here for Streaming Video Access! 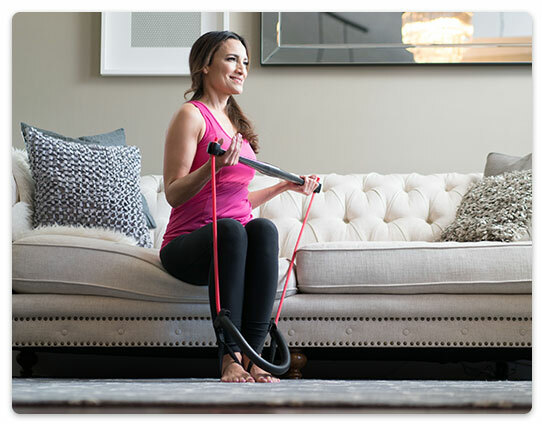 Take control of your health and fitness and order your BodyGym Today! • No Trial Fee - When you add videos to your order we will waive the trial fee of $9.95 to save you even more! 2 x $29.99 + Free Shipping and NO TRIAL FEE! Access the Entire Video Library Plus All Future Videos FREE! 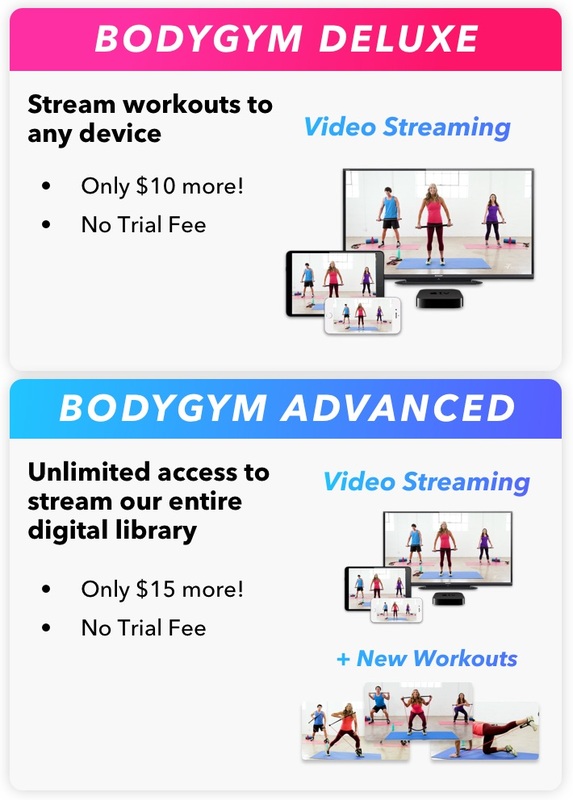 •	Entire BodyGym Library - Streaming access to our entire BodyGym Digital library.plus Free Access to All Future Videos! 2 x $32.49 + Free Shipping and NO TRIAL FEE! Caution: This product contains a natural latex band that may cause allergic reactions. 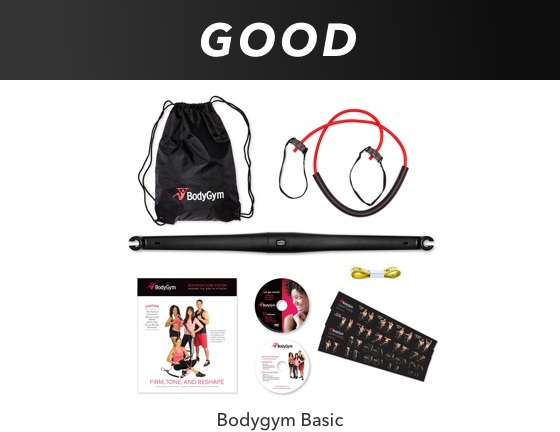 Offer Details: Order BodyGym today for $9.95 then 2 payments of $19.99 after 30 days + FREE s&h. Return it within 30 days for a full refund including your trial fee, we’ll even pay the cost of return shipping. A $15 charge is added for orders sent to Canada, Hawaii, Alaska, Guam, Puerto Rico, and the US Virgin Islands. As always, consult your physician before beginning any exercise program. 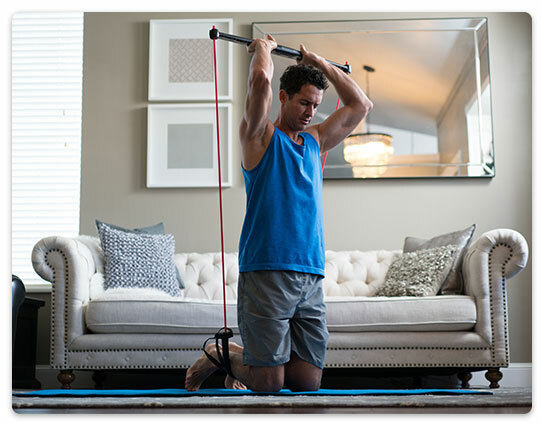 Most people can complete the BodyGym Core Exercise Set within 9 minutes. Additional exercises included. Most people using BodyGym on a daily basis can expect to lose 1-2 lbs. per week. Results will vary based upon your beginning point and the amount of effort you put into your workouts.